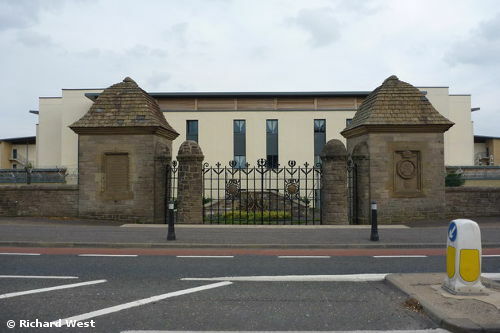 All six Councillors of the Penicuik and Midlothian West community, MSP Christine Grahame, residents and Midlothian MP Owen Thompson have united in cross-party support to retain Glencorse Barracks as an armed forces base and to oppose the Ministry of Defence announcement to close the base by 2032. They have now launched a petition which is set to be delivered to the House of Commons by Midlothian MP Owen Thompson. The petition also invites Defence Secretary Michael Fallon to visit the site as part of the Ministry of Defence review of armed force bases currently underway and also calls for further clarification over the timeline of the winding down period for the Barracks.